Club des Femmes rewinds to 1970s radical London. 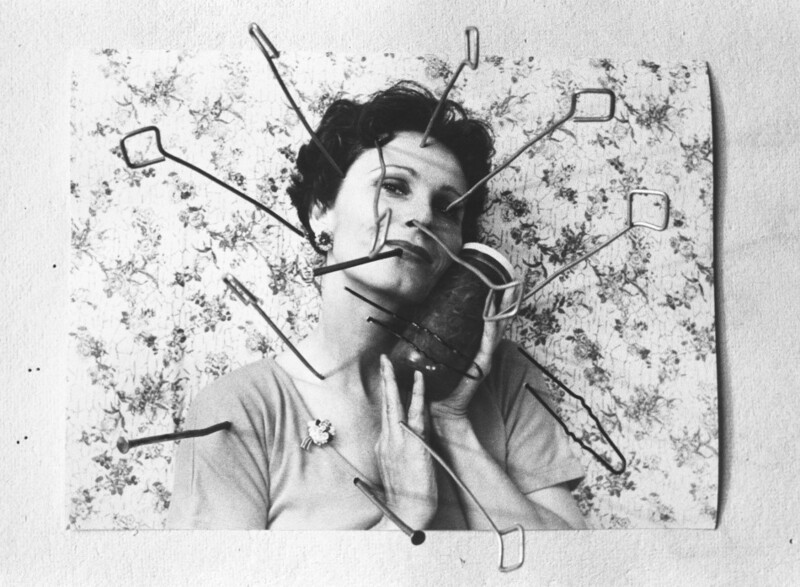 Join us in revisiting some of the bold and beautiful radical feminist archives, art activism and memories from this transformational decade, in response to ‘Feminist Avant-Garde of the 1970s’ How did London’s 1970s radical feminism frame and change radical art practice and how can we hold on to these revolutionary feminist legacies today and into tomorrow? 1. What does a modern heroine look like? 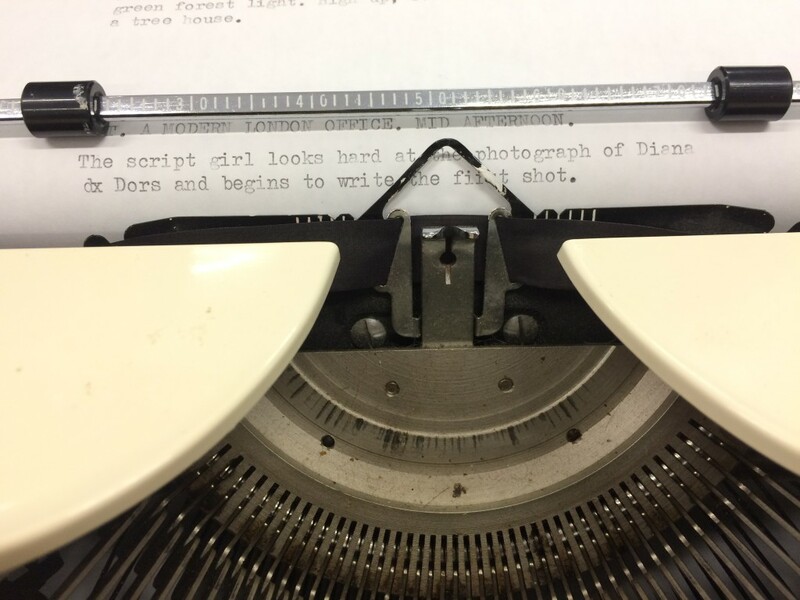 We need your help to write a film script, come into the Photographers Gallery and take part in ‘Instructions for an Unmade Film’. 2. Delve into our Club des Femmes collective unconscious and rummage around in The Semiotics of the Seventies – a dream experiment. 3. A dynamic and timely re-staging of Circles inaugural feminist film programme from 1982 ‘Her Image Fades as Her Voice Rises’, with discussion. Information on the exhibition ticket prices here & the best thing is that it’s FREE before midday! At Club des Femmes we have been wondering how contemporary feminist cinema frames the modern woman? How are women imagined by other women at the beginning of the second century of cinema? What does a modern heroine look like? What does she do? How are we encouraging audiences to engage with her? To see if we can find the answer to these questions, we’re compiling a film script and we need your help. We invite you along to the Photographers’ Gallery to contribute one shot each to our script. It does not have to obey any overriding narrative, we’re simply asking for a shot description that focuses on a woman. Once we’ve compiled and drafted the final film script we will publish it as a pamphlet. Recognising that scripts are not only a blue sprint for a film but also are where the important aesthetic and ideological choices are made, we hope it can act as a prototype, a creative incentive to reconsider the camera’s gaze and the potential for the representation of woman in contemporary cinema. Archives are not like human memory. They are indexed and are about retrieval. Memory is capricious and only surfaces to give us help, to tell us what we need to know to survive the present. At Club des Femmes, we wondered what memories of 1970s London would surface. After a deep deep sleep this A-Z published in the ‘Feminist Avant-Garde of the 1970s’ catalogue is the result. It emerged from Club des Femmes’ collective unconscious. We remembered London, the 1970s and some of the women and art and actions that revolutionised our world. Try it for yourself. Look at the images in the exhibition and then let your mind retrieve its own images of feminism. Be assured that whatever surfaces in your own mind is a clue to what you need for survival in the present, and an indication of what feminism needs to address tomorrow. Join us for a dynamic and timely re-staging of Circles’ inaugural feminist film programme ‘Her Image Fades as her Voice Rises’ (1982), with films selected by Lis Rhodes and Felicity Sparrow. A selection of four films by four filmmakers made across time and different generations of women filmmakers placed in dialogue with each other. Circles together with Cinema of Women was one of two feminist film and video distribution organisations to emerge out of a heightened moment in the narrative of 1970s London’s feminist film, politics and collective activism – in which the Women’s Liberation Movement played an influential part. Circles provided an essential role in the promotion and distribution of exclusively women filmmakers, supporting filmmaking that varied from political and social documentary to more experimental practice. 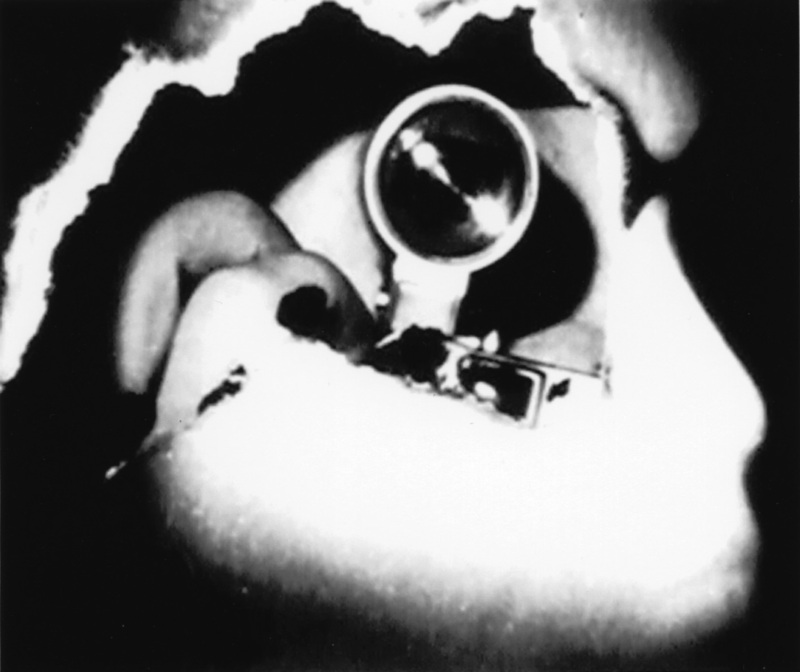 Set up by feminist filmmakers Annabel Nicholson, Felicity Sparrow and Lis Rhodes among others, the group were concerned not only with the promotion of contemporary filmmakers but also the rehabilitation of pioneering women filmmakers such as Alice Guy, Germaine Dulac and Maya Deren whose films had been marginalised or erased from history altogether. Crucially, Circles was a chance to consider women filmmakers within the context of their own concerns. “We shall try to make explicit links and fractures between four films made by four women whose lives and work belong to different times and different places – different languages even – but whose voices are placed within similar constraints. We all experience these constraints but most women are allowed no time or space to reflect upon them”. Join us in a post screening discussion with Circles co-founder Felicity Sparrow and Charlotte Procter (Cinenova Working Group). With very many thanks to the Cinenova Working Group, LUX and to especially Felicity Sparrow, Lis Rhodes and Jo Davis.